Nothing could hold Cole Custer back from a win in the ToyotaCare 250 at Richmond, as the No. 00 driver battled impending weather and several strong cars to take the victory. 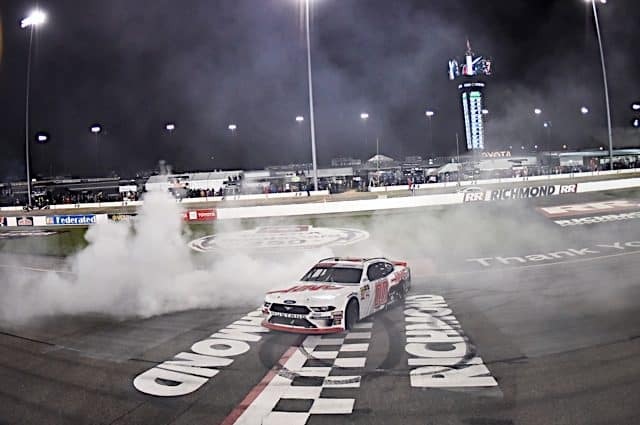 Custer was strong throughout the night at Richmond Raceway, leading 122 laps and emerging with the win over second-place Austin Cindric as rain threatened. Dark clouds loomed on the horizon for much of the night, but it only drizzled slightly over the speedway, and the race was able to conclude without a weather delay. Justin Allgaier, Tyler Reddick and Ryan Sieg rounded out the top five. 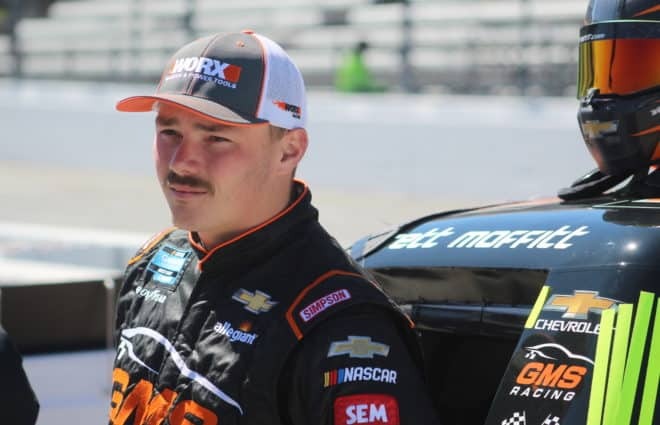 Zane Smith posted a solid sixth-place finish, John Hunter Nemechek finished seventh, Chase Briscoe eighth, and Riley Herbst and Justin Haley completed the top 10. 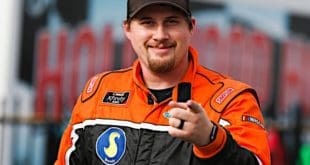 Custer led early after polesitter Herbst, who scored the top starting spot when qualifying was cancelled due to rain, fell back, but Allgaier soon took the top spot. Christopher Bell then passed Allgaier, eventually leading for 32 laps – good for the third-most on the night. 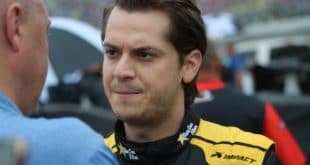 Bell got out to a 1.5-second lead before Mason Diaz brought out the first caution of the race when a flat tire effectively ended his day. Allgaier won the first stage of the race and kept the lead after a round of pit stops and a wild restart. Bell closed in on the No. 7, but another caution, due to Jeremy Clements‘ engine letting go, stalled out the No. 20’s pursuit. Sprinkles threatened before the second stage was up, but as they would for the rest of the night, they passed the track by. After Bell suffered damage in a pair of incidents, Custer won stage two and led the field back to green. Allgaier and Bell also had rockets for cars early in stage three, with the No. 20 getting up to third before stalling out. 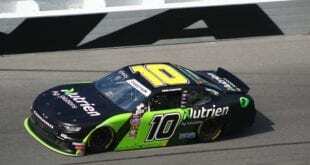 After a David Starr spin with some help from Nemechek, Bell had pit stop issues and dropped to 16th by the race’s end. Noah Gragson spun in Turn 2 after the restart bottlenecked the field, showing displeasure with Kaz Grala afterward. Cindric fought back and took the lead, but Custer was in hot pursuit and took it back soon after, winning the 2019 ToyotaCare 250 and the $100,000 Dash 4 Cash prize. A recently and temporarily unretired Elliott Sadler ran in the top 20 most of the night, finishing 12th for Kaulig Racing. Sadler cracked the top 10 earlier in the race but faded late. The NASCAR Xfinity Series will next head to Talladega Superspeedway for the Sparks Energy 300. 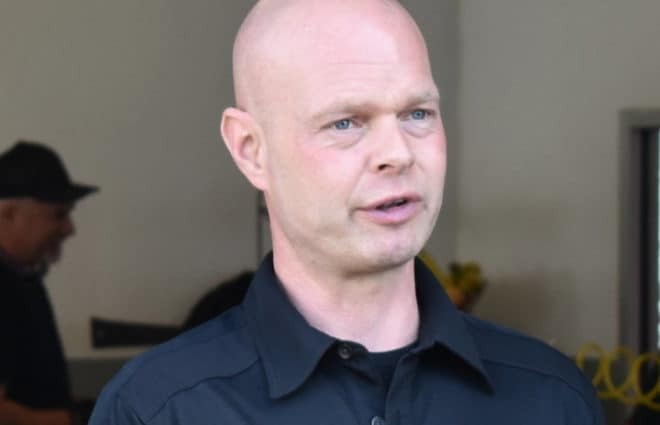 That race will take place on Saturday, April 27 at 1 p.m. ET. 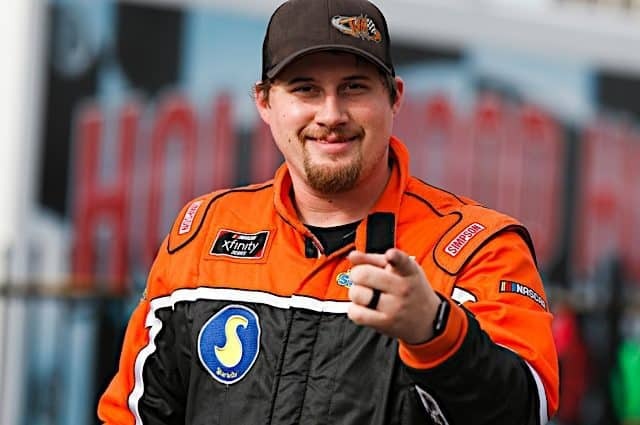 Adam Cheek joined Frontstretch as a contributing writer in January 2019. Currently attending VCU, he broadcasts and writes about sports for the college's athletic organizations. 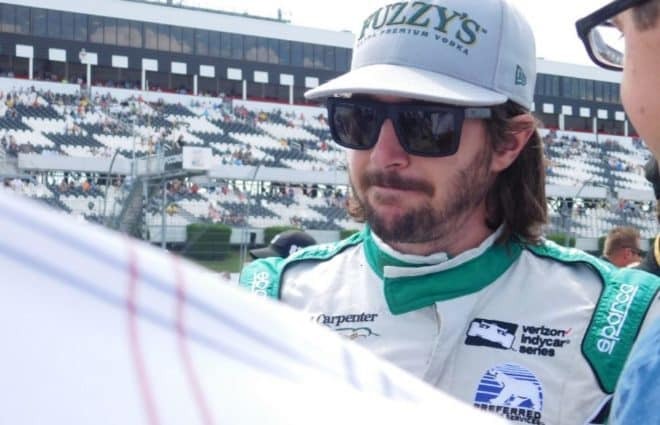 He has been a racing fan since he was three years old, inheriting this passion from his grandfather, who raced in amateur events up and down the East Coast in the 1950s. 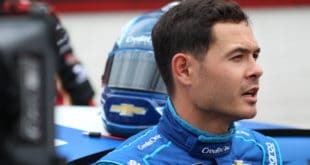 2-Headed Monster: Should Kyle Larson Leave Chip Ganassi Racing? I actually watched the majority of an Xfinity race. Mainly because there was no cup drivers so there was actually some doubt as to who was going to win.